Making your own bamboo blinds can be both challenging and rewarding. Bamboo blinds can transform a busy downtown apartment room into a relaxing island paradise. Well, something like that. Taking the bamboo stems, you will have to cut them into strips or the slats that will be the essence of your bamboo blinds. The bamboo slats will have to be peeled or skinned and disinfected with the sulfur powder made into a solution. This process of disinfecting should last about 10-12 hours. This step, the weather will play a very important part. You will need lots of sun for this next step. You probably guessed that you will have to dry the slats. The amount of time this takes depends on the type of bamboo you have. 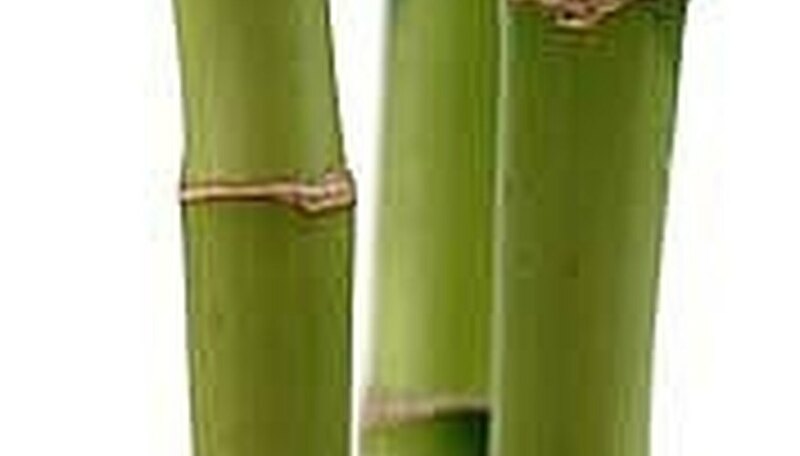 Some species like the green bamboo may hold up to 100-150% moisture. Once dried, you will have to coat the bamboo slats with an adhesive then put the coated bamboo strips (joined) together in conjunction with a pneumatic press to form a rectangular bamboo plate, which is then sliced into multiple bamboo slats. They will each have a width and a thickness. The bamboo slats at this point maybe a little rough. You can smooth the slats by grinding and then covered with a base coating and a face coating which is applied ON the base coating. 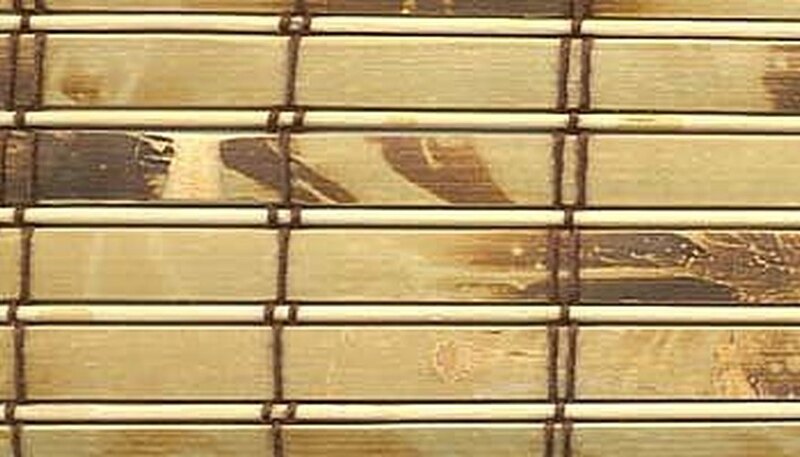 Now that the slats are covered twice with coating, the bamboo slats are punched so as to enable them to accommodate the pull cords. When drying the bamboo, standing them up will allow them to dry faster. Make sure that the adhesive is for bamboo or bamboo friendly. Please use extreme caution while using a pneumatic press or any machinery. I would recommend using safety goggles and gloves. Don't forget the mask, some adhesives have a strong odor.